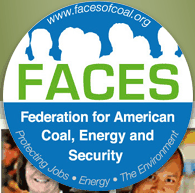 CEDAR is just one of many organizations that support the coal industry. Here are a few of the more important organizations and active links to their sites. We urge you to take a few moments and visit their sites. 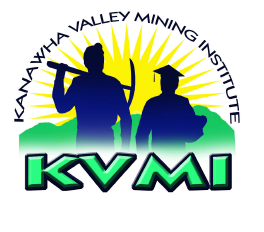 We believe you will find the information invaluable to your understanding of coal mining and its role in the West Virginia economy and culture.